← The Most Important Conversations You Have Every Day, Are The Ones You Have With Yourself. That’s what I am doing today. At the MindBodySpirit Festival, you can learn to conquer stress in minutes, discover the latest herbal supplements, or realise your psychic powers. Perhaps you’d like to know how to find your soul mate, enjoy the mysteries of tantric relationships, find that highly prized work-life balance or balance your chakra. There is something for everyone searching for a healthier and more fulfilling lifestyle. It sure sounds like there is something for everyone there and I look forward to just browsing the isles, listening to some seminars and taking all the new knowledge in. There is a seminar on How To Access Past Lives that sounds pretty interesting. I have been told earlier that I used to be a Greek, poor lady in a previous life. I think I was blind on one eye and my son drowned and I worked as a sewing lady to get by. Who knows, might be true, might not be. You gotta choose what to believe in. In the afternoon there is a Laughter Yoga Session. That could be interesting. Laughing has got healing effects on your body and it changes your whole mood. I have never participated in any sort of ‘forced’ laughter before though. Not sure if I have it in me. I would also like to go to the talk on How To Create Motivation For Positive Change. It really relates to the post I wrote yesterday on self talk and attitude. With the right attitude, you can do whatever you like. Else than that, I am just going to wander the isles and see what grabs my attention. Is anyone else going? Or have you been to similar exhibitions before? What did you find interesting? Wat did you learn? I will share my experience with you later today. I enjoy going to these things, because I believe we are so much more than just our physical world and there is so much beyond us. Unfortunately most people are too busy and too stressed to take the time to look around and take it all in. 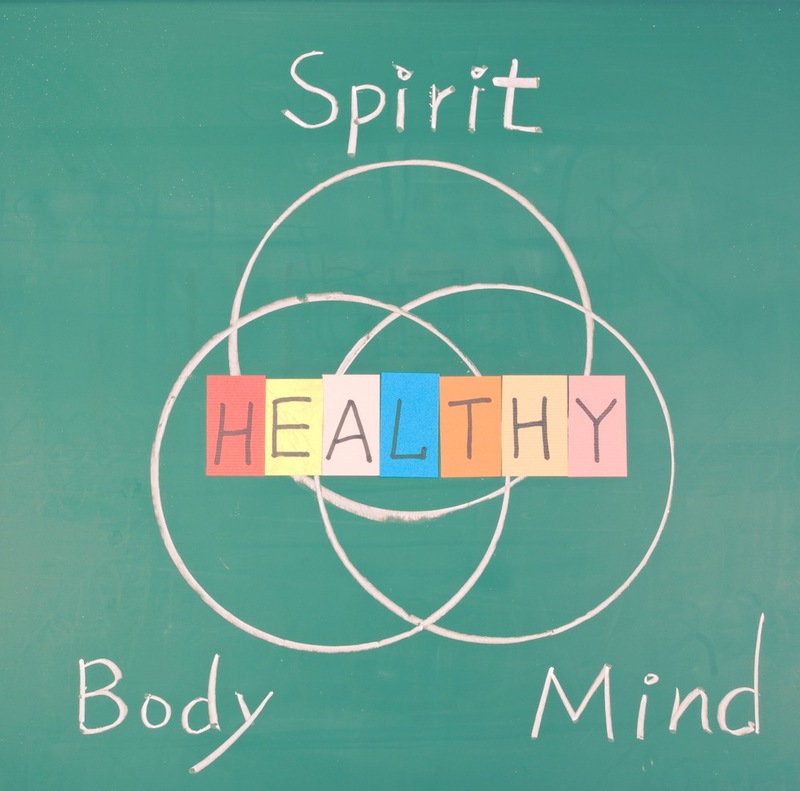 You need to have awareness of your mind, your body and your spirit to be holistically healthy and well. I have to admit though, mind and spirit people who are just a little over the top, freak me out a little. You gotta be grounded in your body too! PS; What are you doing for your Something Everyday Today? Are you making a positive change to benefit your body? I did yoga this morning, Day number 7 in the 30 Day Yoga Challenge. Time is flying!! This entry was posted in Personal Development, Uncategorized and tagged Body, health, Laughter Yoga, Melbourne Mind Body Spirit Festival, Mind, Spirit, work life balance, Yoga, yoga session. Bookmark the permalink. “You need to have awareness of your mind, your body and your spirit to be holistically healthy and well” – Couldnt agree more ! !